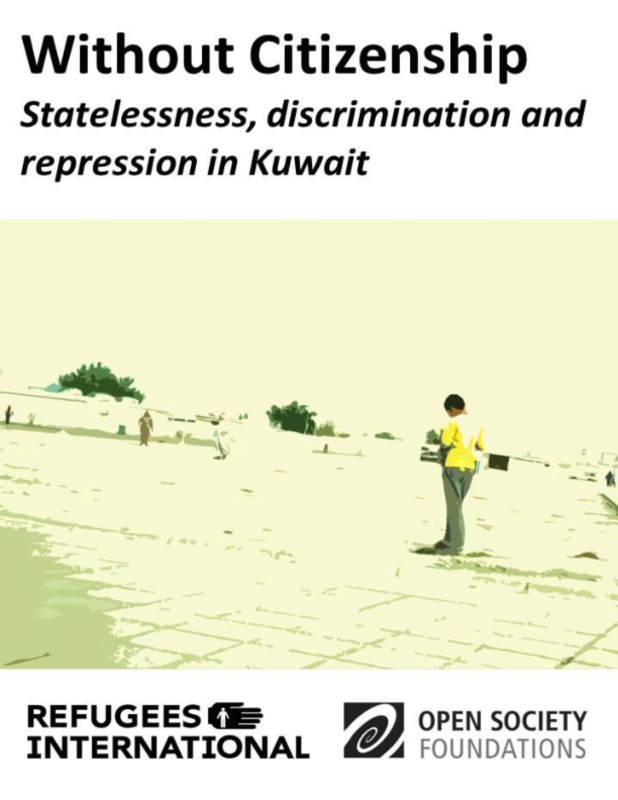 Outlines Kuwaiti law, classes of citizenship and rights, ethnic discrimination in naturalization criteria, and issues of women's and children's rights, religious freedom, and abuse by officials and employers. Recommends reforms and international action. Copyright 2011 Open Society Justice Initiative, Refugees International.